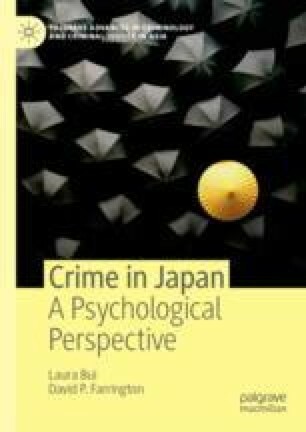 This chapter revisits the cultural explanation for crime. Although cultural traits have not been dismissed entirely by Japanese scholars, the consensus seems to be that culture is an incomplete explanation. Part of the issue has been the implications of using a cultural explanation for certain countries and not for others. A lot of knowledge on cultural differences and similarities has been gathered in the area of cross-cultural psychology, and only recently have criminologists begun to implement this in promising theories.